The identity and access management (IAM) space has transformed into a number of different categories. It started with directory services, but since then IAM has exploded into additional markets like directory extensions, web application single sign-on, privileged identity management, multi-factor authentication, governance and auditing, and many others. As the IAM market shifts to the cloud IAM market, will all of these various categories continue to exist? That remains to be seen, but the cloud IAM feature directory services is a core part of the next generation identity management market. In order to understand how the cloud identity management market will play out, we need to understand how the IT landscape is changing right now and will evolve in the future. An IT environment 15 to 20 years ago was primarily built around the Microsoft Windows platform on-prem. Even the data center was likely hosted internally or at a colocation facility managed by the IT team. Then, the applications (internal and 3rd party) were built on top of the Windows OS. Nearly everything was Windows based. Fast forward to now, and the IT environment looks nothing like that. Today, Windows is only one in five devices (Forbes). 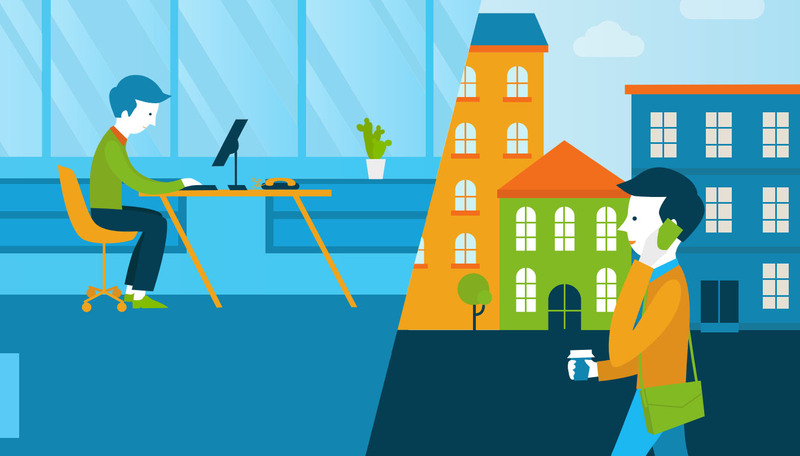 IT admins are looking to shift as much of their infrastructure to the cloud as possible. AWS and Google Cloud make it easy for IT to replace their in house data centers in the cloud. Web applications are effectively replacing on-prem apps. The browser is the main application platform used to access data and applications. Even file storage has moved to the cloud. This shift didn’t occur all at once, but a confluence of events helped lead to this. The shift to the cloud was driven by providers like Salesforce, AWS, and Google with G Suite. Mobile phones and tablets helped end users find that they liked to use Macs more than Windows machines. Linux’s open source nature and free cost to acquire make that a winner versus Windows Server. These shifts took time, but today the IT environment is vastly different than it once was. All of these changes have an impact on how IT manages their IT resources and users. Nowhere has this been felt more than with identity management and directory services in particular. Unfortunately, IT admins haven’t had any options on how to solve the problem. Microsoft Active Directory® quickly became the 800 pound gorilla in the space and has never let go. 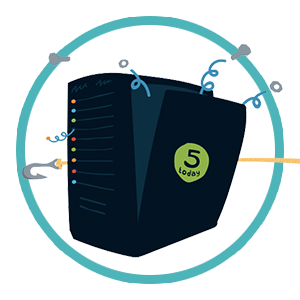 Many IT admins simply didn’t believe that there was another commercial directory service that could work for them. But, over time, as the market evolved, AD began to manage less and less of the common IT environment. IT organizations could patch the holes by either manually managing those IT resources or purchasing third party add on tools, but either way it wasn’t ideal for IT. A new generation of cloud IAM platforms emerged to integrate directory services for the modern organization. This approach to cloud identity management was a holistic approach. Rather than just managing Windows devices and users, the IDaaS platform securely manages and connects users to virtually all of their IT resources including systems (Windows, Mac, Linux), cloud and on-prem servers (e.g. AWS, Google Cloud, etc. ), web and on-prem applications via LDAP or SAML, and wired and WiFi networks via RADIUS. IT admins wouldn’t need to purchase multiple solutions or implement a variety of products to centrally manage user access and control. 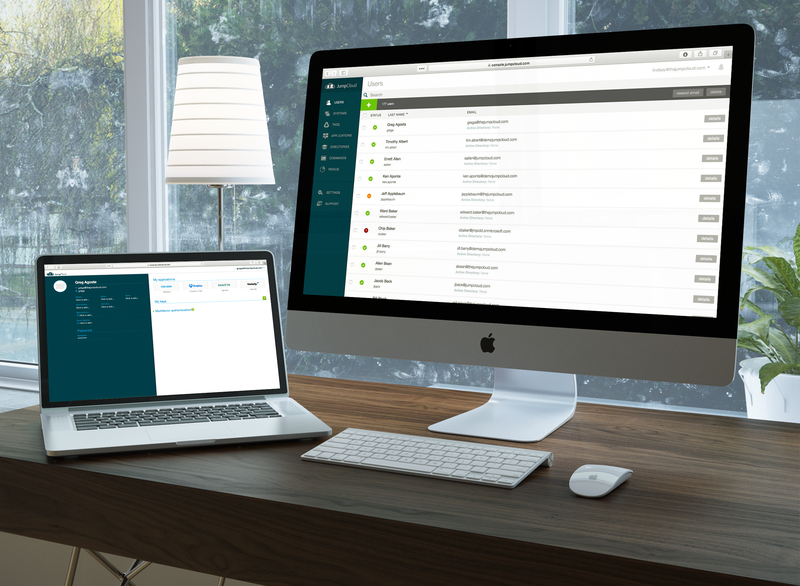 The Directory-as-a-Service solution is a platform that covers centralized user management, LDAP-as-a-Service, cloud RADIUS, multi-factor authentication, system management, True Single Sign-On™, and more. If you would like to learn more about the future of cloud IAM and whether modern, cloud directory services is the answer, reach out to us directly. 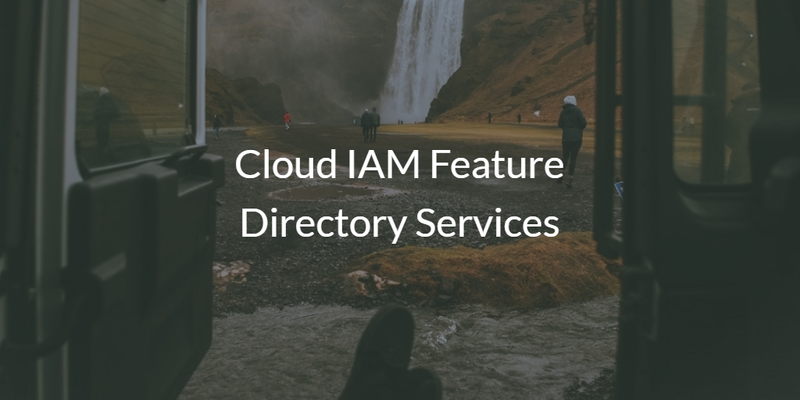 Alternatively, check out the cloud IAM feature directory services on the JumpCloud platform for yourself, and sign-up for a free virtual identity provider account. Your first 10 users are free forever.